Earlier this year, news that Amazon had acquired Souq.com threw the Middle East retail scene into turmoil, for the e-commerce giant’s hunger for growth is legendary. Yet over the ensuing months, business has more or less returned to normal. As we consider how Amazon changed the face of India’s e-commerce landscape forever – despite a late entry onto the local scene – and given the many similarities seen between India and Middle East market conditions, we could well be witnessing the calm before the storm. After 17 years of operations, Amazon entered the Indian market whilst e-commerce was still relatively nascent. The online landscape at the time was reminiscent in many ways of the Middle East’s: a high mobile and smartphone penetration, a steady increase in online purchasing (predominantly airline tickets), a lack of trust in electronic payment and a generally underdeveloped infrastructure. Flipkart, India’s leading marketplace founded by two former Amazon employees in 2007, led a pack composed of Snapdeal, eBay and a myriad of other players backed by venture capital firms. With very few credible multichannel retail offerings available at the time, the Indian e-commerce market was largely dominated by the same investment companies that have also fueled the Middle East online development: Naspers, Rocket Internet and Tiger Global Management – the venture capital firms behind Souq.com, Namshi and Dubizzle in the UAE – were heavily involved in India through investments in Flipkart, Myntra and Jabong amongst others. 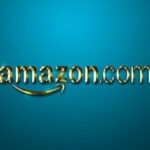 Amazon launched its Indian operations in February of 2012 in the form of an aggregator website, Junglee.com, which the company acquired in 1998. The website enabled customers to find and review products, as well as compare prices from both online and offline sellers. The website did not sell anything directly, but instead redirected visitors to a range of merchants, including Amazon.com itself. Just a year later, in June 2013, Amazon.in launched, albeit exclusively as a book retailer. Whilst far from spectacular, this baby-step into the marketplace underpinned the beginnings of an ambitious conquest of the Indian market. 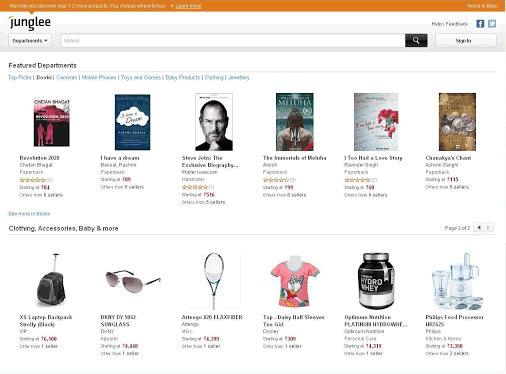 Amazon founder and CEO, Jeff Bezos, used Junglee.com as a key enabler in his pursuit of Flipkart and ultimately went on to become India’s number one online shopping destination. Drawing lessons from his Chinese misfortune, where Amazon failed to adequately rival Jack Ma’s Alibaba, Bezos decided to play big in India from the outset. From the moment Amazon.in launched, the speed at which it took a solid stance over the market was admirable. By the end of 2013, the e-commerce giant had launched 15 categories and already accounted for half of Flipkart’s traffic. It took Amazon just 7 months to accomplish what Flipkart had achieved over 6 whole years. Though it started with a modest trial website, Amazon invested big from day one and pumped a total of $5B into its Indian operations over the course of 4 years. This allowed Jeff Bezos’ powerhouse to create a massive network of 41 fulfillment centers and adapt its business model to the specifics of the local market, a key factor in gaining ground on Flipkart. Whenever Amazon is a front runner in the race for the largest inventory, lowest price and shortest delivery time, operational costs soar. Only large-ticket players can absorb such costs and maintain growth – through mergers, acquisitions and further fund raising. According to Crunchbase, Flipkart had to raise nearly $6.5B of investment in 4 years to remain in the game. This shows us the tempest Amazon creates when entering a new market. Such restructuring of the online landscape had already begun in the GCC, for example with Noon’s acquisition of Jadopado and Al Shaya taking a stake in the new marketplace. Amazon changed India’s retail landscape forever: 3 years after starting its operations, it had already closed the gap with Flipkart and snatched 32% of the market share. To put things into perspective, the Seattle-based Internet company reached $1B in online sales in just one year, something it took Souq.com about a decade to achieve. 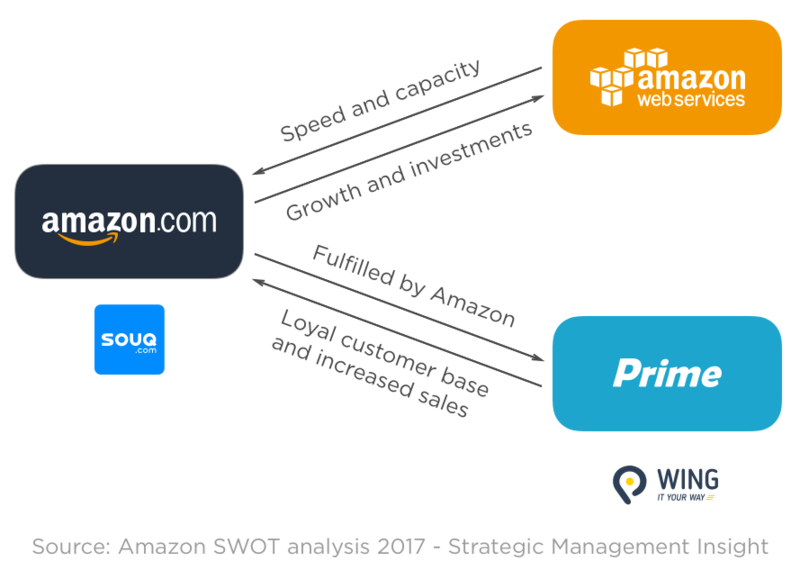 By acquiring Souq.com, Amazon has saved itself a great deal of time and effort building a supply chain across several regional markets exhibiting different maturity levels and infrastructure capabilities. It has also secured a vast database of customer information and online shopping history. This data represents a gold mine for Amazon’s notoriously experienced data scientists, Artificial Intelligence and Machine Learning technological advancements. It will offer consumers a level of personalization unprecedented in the Middle East, undoubtedly raising the bar for all other players. Though it remains to be seen if Amazon will offer Prime Now upon launch as it recently did in Singapore, it is worth noting that the Singapore launch didn’t unfold without a few hiccups. The Internet giant stumbled on operational issues and failed to meet its 2-hour delivery promise. Nevertheless, Amazon’s success lies in its ability to learn from its mistakes and the Seattle company rarely makes the same error twice. The Middle East has been prepped for Amazon’s arrival for some time. According to a Payfort report published in May 2016, Amazon was already the second most successful shopping website in the Arab world despite minimal support in the region. The success story of Amazon’s Indian expansion gives us a glimpse of what to expect and to what extent retail in the Middle East will likely never be the same again once the storm arrives. 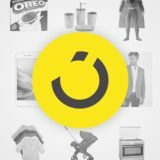 Is noon on its way to deliver the best ecommerce experience in the GCC?